this isnt exactly a "tech writeup" but are you considering one? if so, before you spend a war pension on BS3, FAST or the other brand names, consider megasquirt made by DIYAutotune... i LOVE mine! it does everything the other guys systems do, plus it comes in around 1/3 the cost of them! 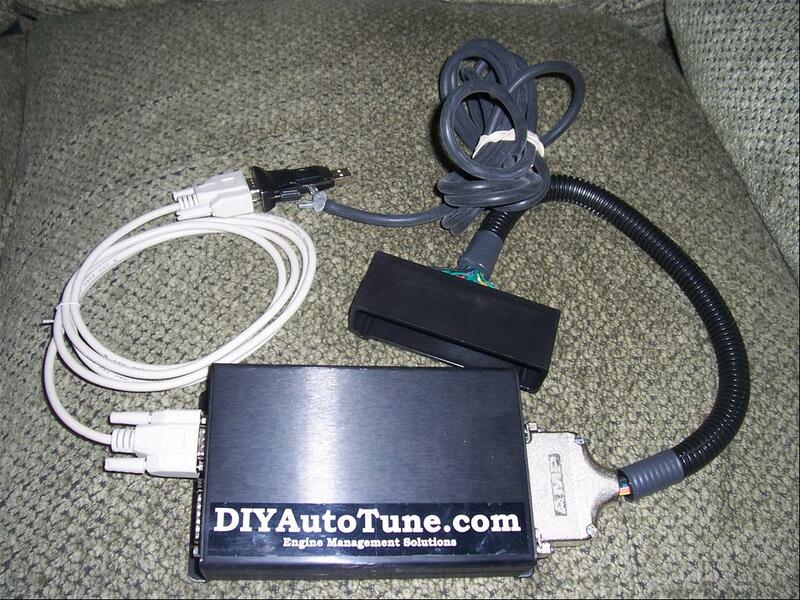 i then unpluged the stock A9L computer, pluged in the 'squirt, and started the car/tuning... yes it was that simple! i had a lot of help along the way from other 'squirters (get your mind out of the gutter!)... and im still fine tuning the car, but to say im happy would be a HUGE understatement! if you have any questions let me know, i will try to help. sweet man , u got any vids of your coupe? before and after the squirter?